Kempas Koompassia Malaccensis is a species sourced from Malaysia and Indonesia. 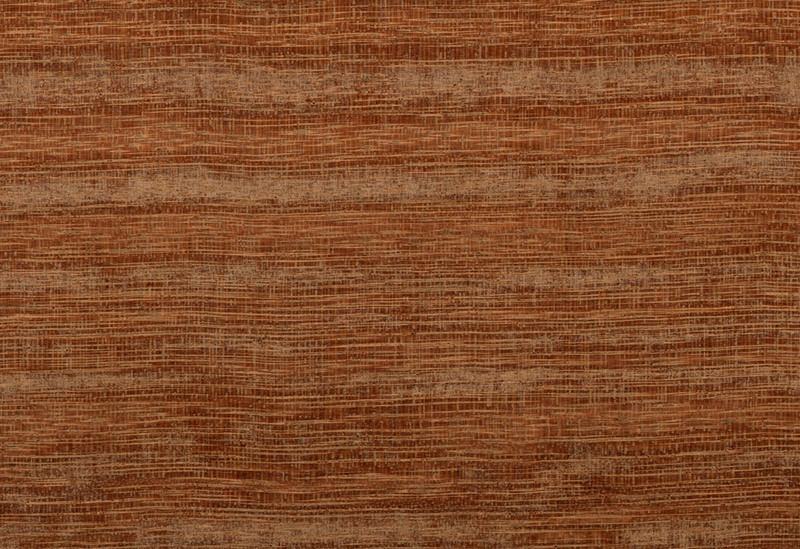 Orangish-brown in colour with a well-defined pale yellow sapwood. The texture is medium to coarse with an interlocked grain. 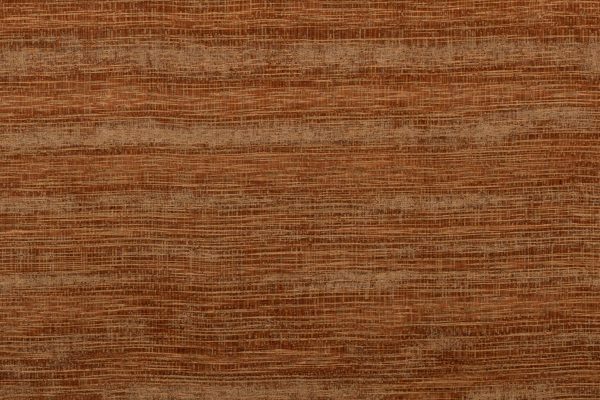 Kempas is a fairly difficult timber to work due to its density and interlocked grain. Also, the timber can contain stone like minerals in streaks of brittle tissue. Common uses for Kempas are constructional use, flooring, stables and plywood.